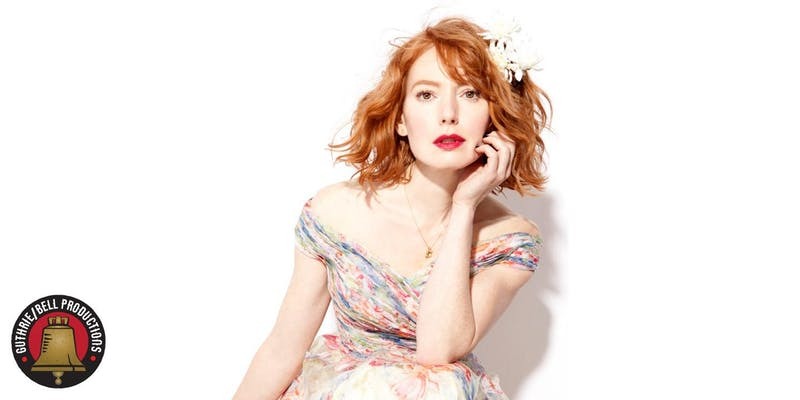 Alicia Witt has had an over three-decade long career, starting with her acting debut as Alia in David Lynch’s classic ‘Dune’. Alicia has just wrapped filming the 7th and final season of Orange Is The New Black, premiering this summer on Netflix. She joins the cast as Zelda, a strong, chic and low-key New York sophisticate who strives to be in control of every situation. Hallmark audiences for her annual Christmas movies; her latest, which she co-wrote and is producing, will be released later this year. She was also seen a few months ago as Marjorie Cameron in Season 2 of anthology series Lore, on Amazon.